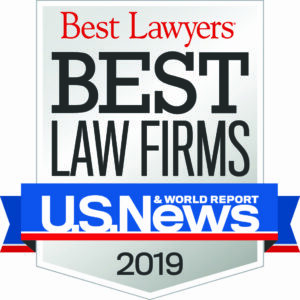 Kainen, Escalera & McHale is a full-service employer defense law firm committed to providing outstanding representation and personalized legal services to each of our clients. Protecting and defending employers is our only focus. The attorneys at Kainen, Escalera & McHale do one thing – and one thing alone. We work with employers exclusively. 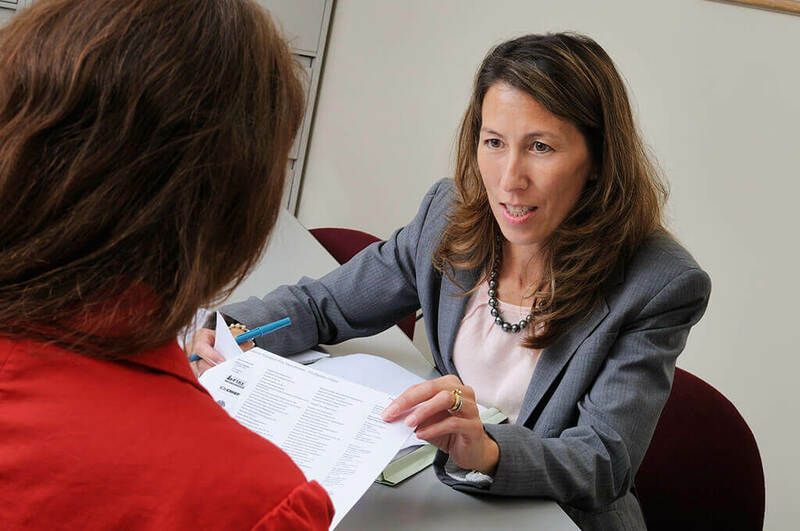 We work with employers all across Connecticut and in other states to develop labor, employment and education law strategies and solutions that are tailored to the very specific needs of each employer. 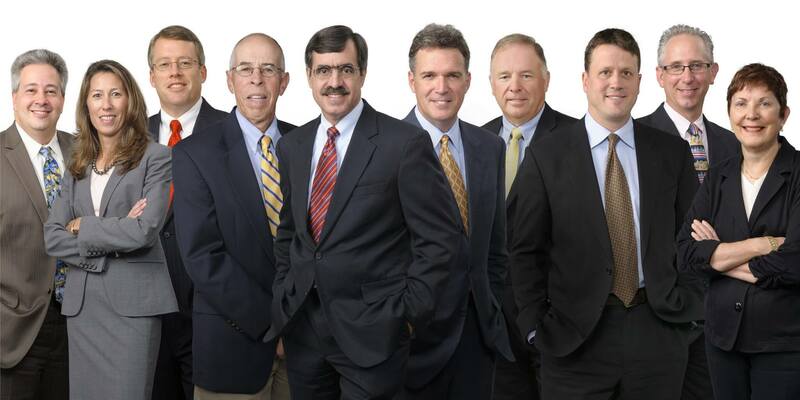 We have the most experienced team of labor, employment, and education law attorneys in Connecticut focused on these areas of the law and have been recognized and honored by our peers for our work. Whether you need help with labor law, employment law or education law, we are your Connecticut partner in the workplace with the experience, the knowledge and the insights to deliver the best legal solutions in the most efficient manner. Each of our partners has over 20 years of employment, labor, and/or education law experience protecting and defending employers. 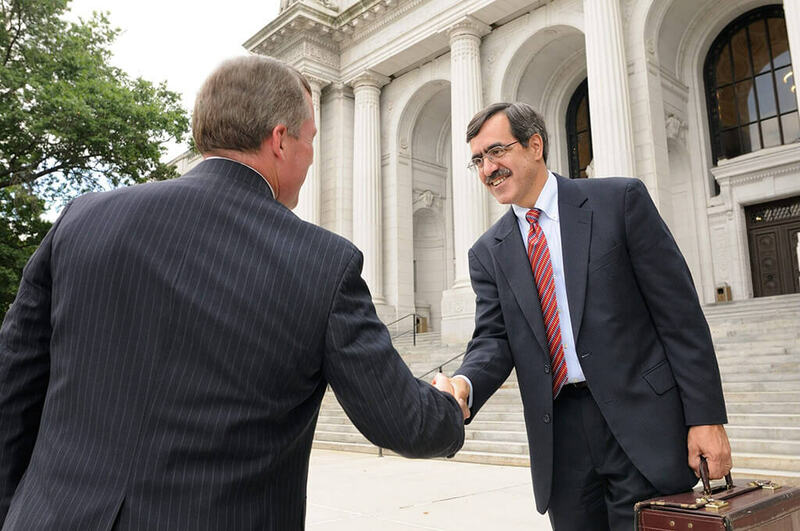 What’s more, when you work with us, one dedicated attorney sees your issues through from start to finish. The result – we save you time, minimize your legal fees and get the job done correctly. At Kainen, Escalera & McHale, we know that no two labor, employment or education law issues are exactly the same. We listen to your questions, consider your options, and develop solutions that are right for you and right for your Connecticut business or organization. We understand the value of your time and the value of getting the answer you need, when you need it. You’ll never find us training an attorney on your time. Every member of our team has been practicing law for more than 20 years. We have a great team and bring significant labor, employment and education law experience to every task we undertake. Our considerable experience is your legal advantage. 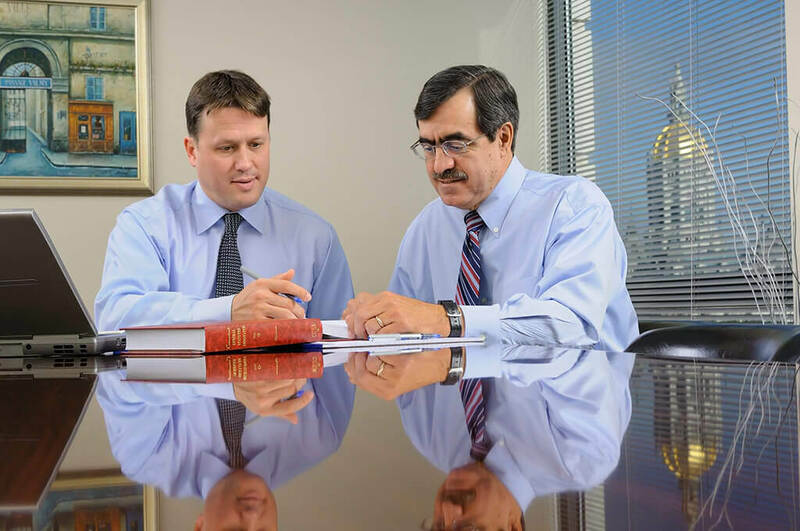 At Kainen, Escalera & McHale you get experienced labor, employment and education attorneys personally handling your case. ✓ Effective results at a reasonable cost. We can help you with your labor, employment or education law challenges and we have Connecticut’s employers covered from border to border.